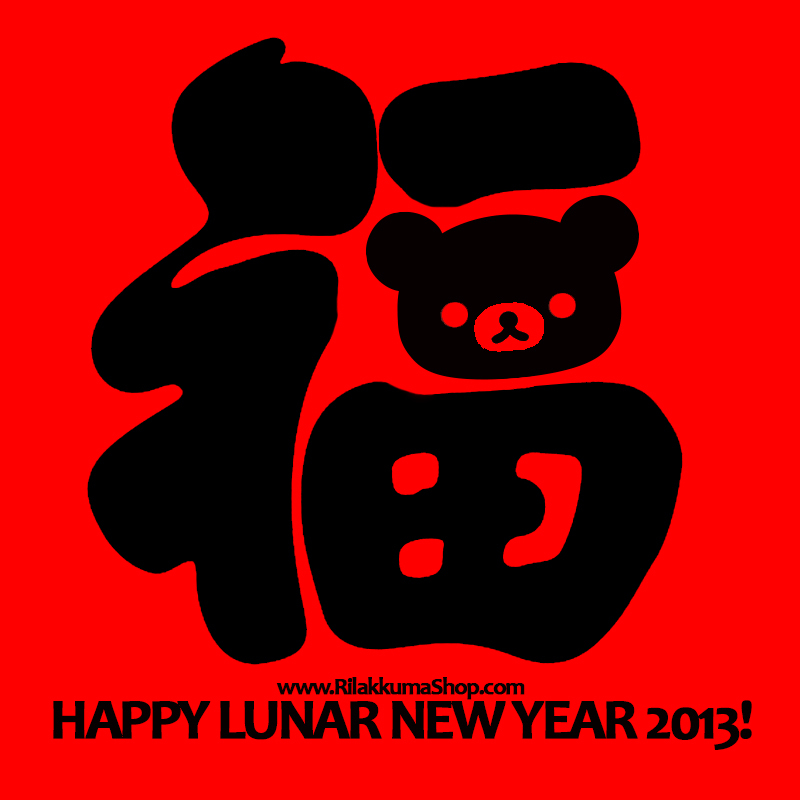 Rilakkuma Shop: Rilakkuma Shop Lunar New Year 2013 Greetings! Rilakkuma Shop Lunar New Year 2013 Greetings! 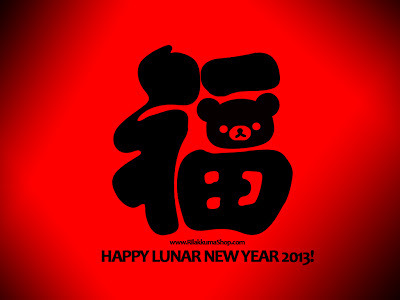 Wishing all a Happy Lunar New Year 2013. It's the Year of Snake. and most importantly health to enjoy your life to the fullness! Here's a Rilakkuma Lunar New Year 2013 Wallpaper for you! Wow ! 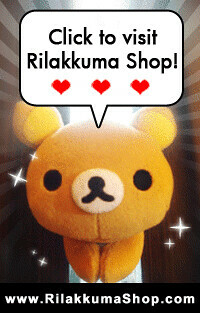 Rilakkuma looks good there !